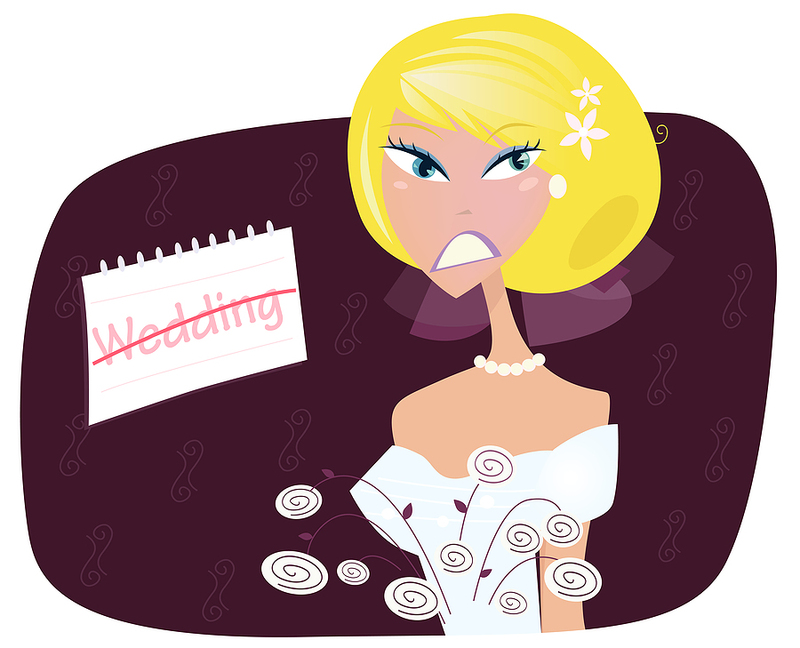 Quiz: What Takes More Planning – a Wedding or a Business? You’re a small business owner. You’re out of leads. Business is slow. You need more revenue. What do you do? Start planning? (Or turn to your marketing plan for direction?). Nope. If you’re like many business owners, you panic. Like a sailor overboard you latch on to the first advertising salesperson who walks into your business like a life preserver and spend hundreds or thousands on advertising. Thinking, “This one will be different”. The ads hit. You wait. The phones don’t ring. And you wonder why. Just more proof that marketing doesn’t work. The problem is: there’s no cohesive, well thought out strategy. No plan. It would be like waiting until the day before your daughter’s wedding to order flowers, book a caterer and find a venue. Instead of getting the flowers your daughter would love, a caterer that serves the type of food the bride and groom like, and a venue that reflects the taste and values of the family, you’d end up settling for whatever is left and then wondering why your daughter didn’t have that fairy tale wedding she always dreamed of. Here is what a marketing plan will help you with. Don’t know where to start? Well, you can check out the free report on the home page of this site. Or call us to schedule your FREE marketing audit!